The ICANN-process for the introduction of New Top Level Domains is continuing. The Game-Domains are at the GoLive Period. You can register here your name at the Game-Domain. The Standard Game-Domains cost 480 US-Dollars/domain and year. All Premium Game-Domains cost 1400 US-Dollars per domain and year. We provide a couple hundreds new top level domains for pre-registration. You can choose which domains you would like using our lists. Click at the Link to go to the order page of the most important New Top Level domains or search at the alphabetical list of the New Top Level Domains. You can also use our search engine to browse. 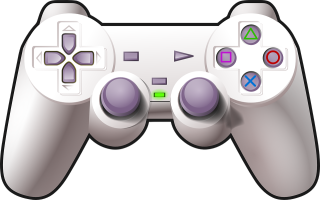 By Gameing at the button, you confirm a free, but binding pre-registration of (a) New Top Level Domain (s), which will cost at succesful registration 480 US-Dollars/domain and year and that you have read and accepted Trade Conditions, Registrants Rights and Responsibilities, the Uniform Domain Name Dispute Resolution Policy and the policies of the registry.